There would be logic to BSkyB buying sister outfits in Germany and Italy from part-owner Rupert Murdoch. The UK pay-TV group’s outside directors, who dealt with a buyout bid from the mogul in 2010, need to ensure any deal is fair. And Sky must keep its eye on the ball at home. British Sky Broadcasting said it was in preliminary talks about buying sister companies Sky Italia and Sky Deutschland from its biggest shareholder, 21st Century Fox. In a statement on May 12, the UK satellite broadcaster said a transaction at the right price could “create a world-class multinational pay TV group.” Bloomberg News, which first reported the talks on May 9, said the two-part deal would be worth about 10 billion euros. Fox owns all of Sky Italia and 57 percent of Sky Deutschland, on a fully diluted basis. BSkyB would have to make a mandatory offer to outside shareholders in Germany, equivalent at least to the shares’ three-month volume weighted average price (VWAP). BSkyB said it did not expect to pay any more than this minimum, and any deal would be contingent on the stock trading on an “undisturbed” basis, or without a bid premium. By late morning in Europe on May 12, shares in Sky Deutschland stood 6.3 percent higher at 6.74 euros, for a market capitalisation of about 5.9 billion euros ($8.2 billion). Shares in BSkyB fell 2.3 percent to 869.5 pence, valuing the UK company at 13.7 billion pounds ($23.1 billion). 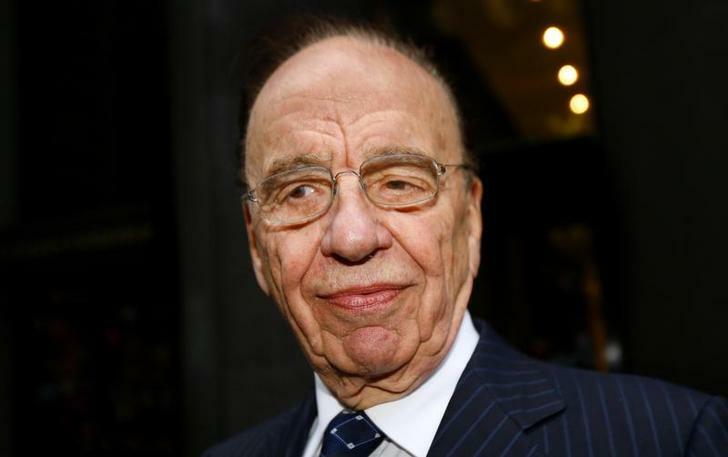 Political outrage over tabloid “phone-hacking” forced Fox’s predecessor, News Corp, to drop a bid for the rest of BSkyB in July 2011.